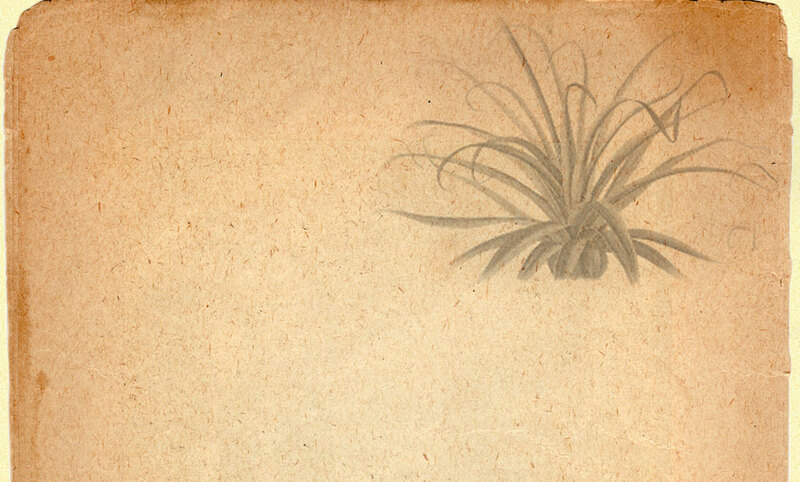 This sweet little Tillandsia forms a beautiful silver ball and will quickly colonize any substrate it finds suitable such as a tree branch or rocky outcrop. 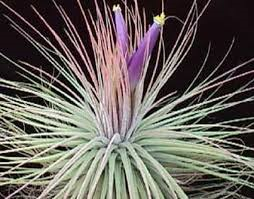 This species of Tillandsia requires good circulation but is otherwise extremely easy to grow. We offer this stunning plant in unmounted singles while supplies last.